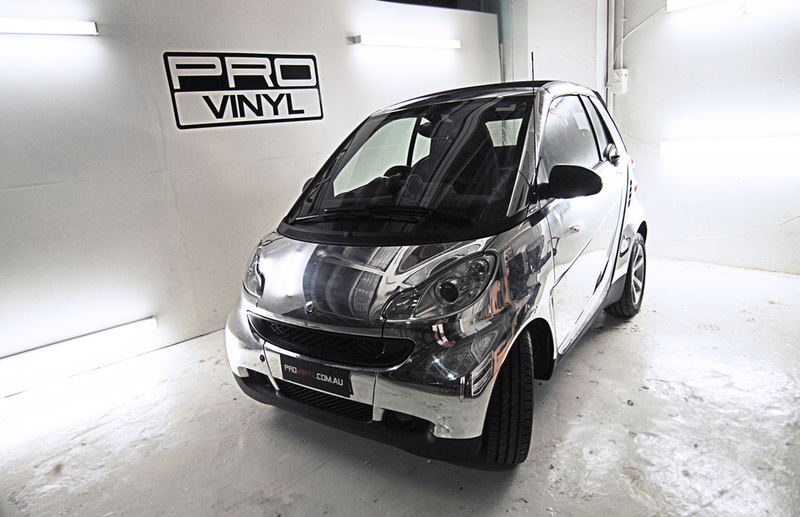 TRULY ONE OF A KIND PROJECT BY PROVINYL. 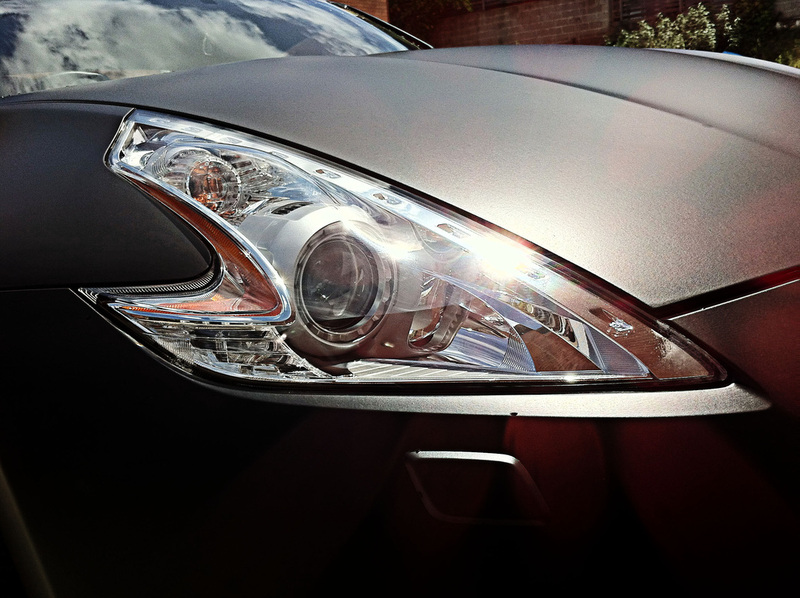 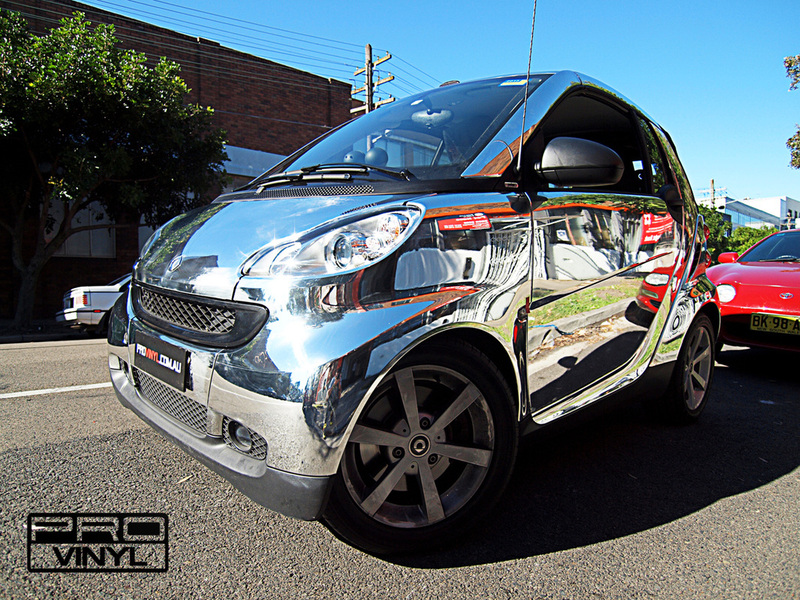 THIS EXCLUSIVE CHROME APPLICATION BY OUR PROFESSIONAL INSTALLERS. 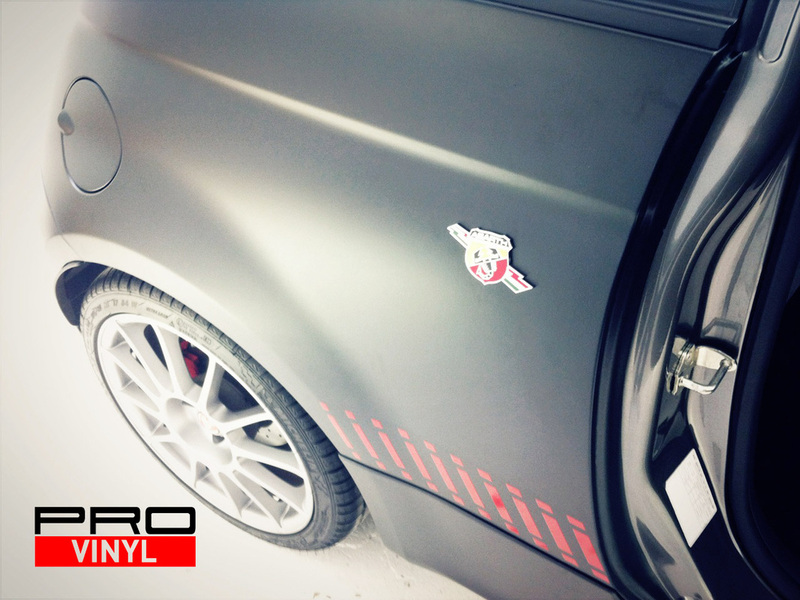 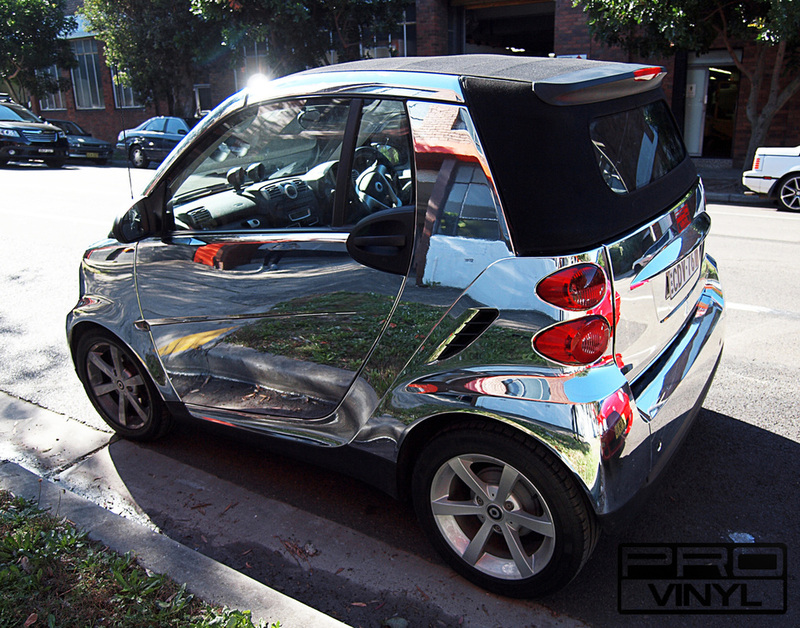 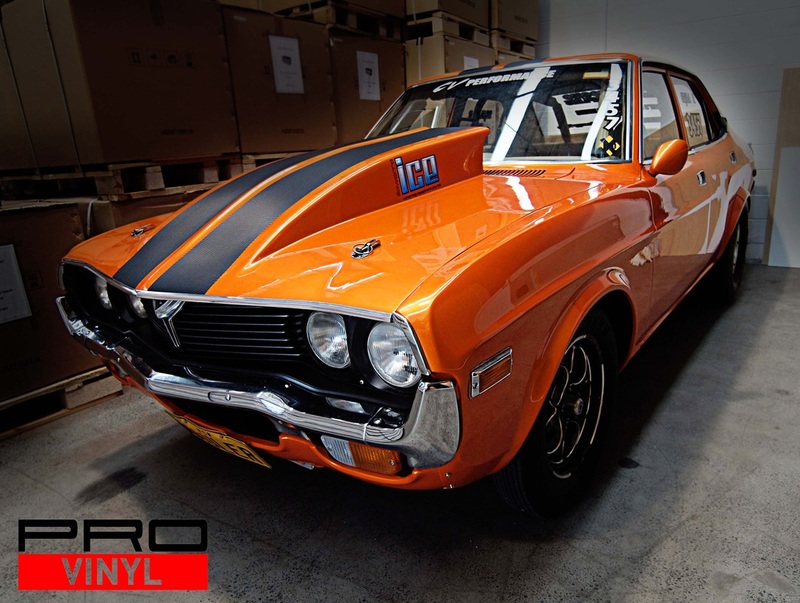 AT PROVINYL WHERE YOU CAN GET YOUR CAR FULLY OR PARTIALLY WRAPPED IN CHROME. 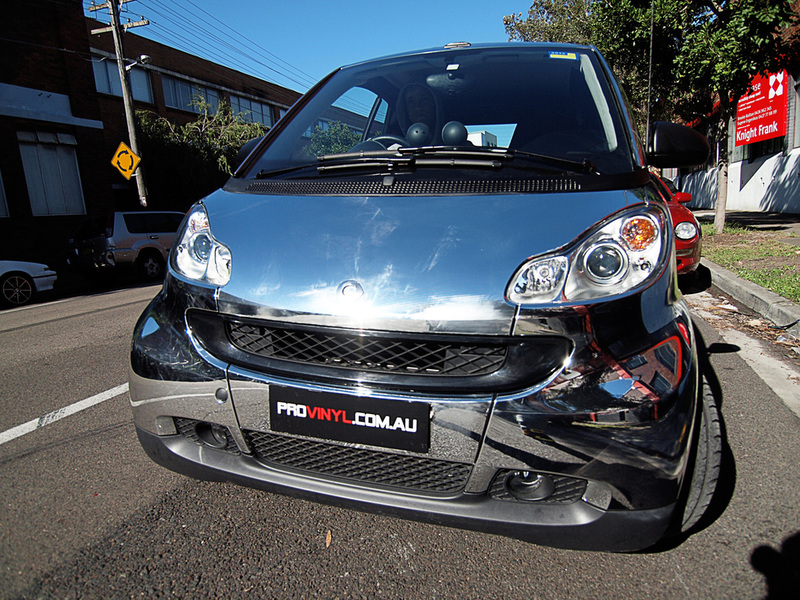 PLEASE NOTE THAT CHROME ALSO AVAILABLE IN BLUE, RED, BLACK, GREEN, GOLD AND MATTE CHROME. 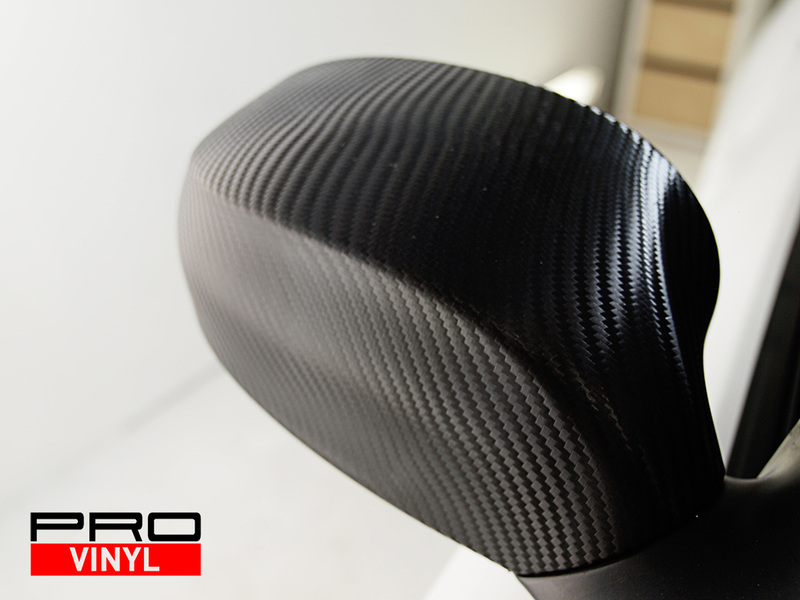 SPEAK TO OUR TEAM FOR OPTIONS AND LOOK AT SAMPLES. 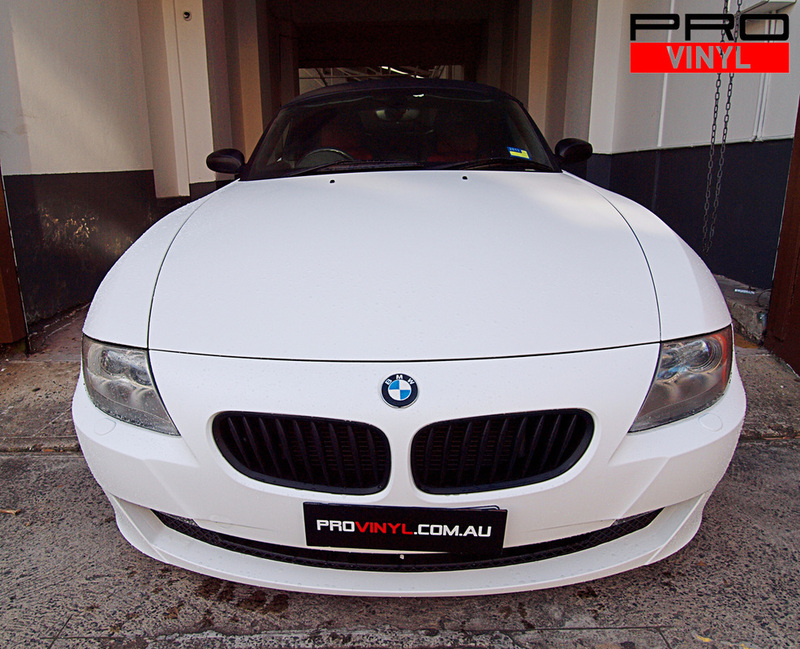 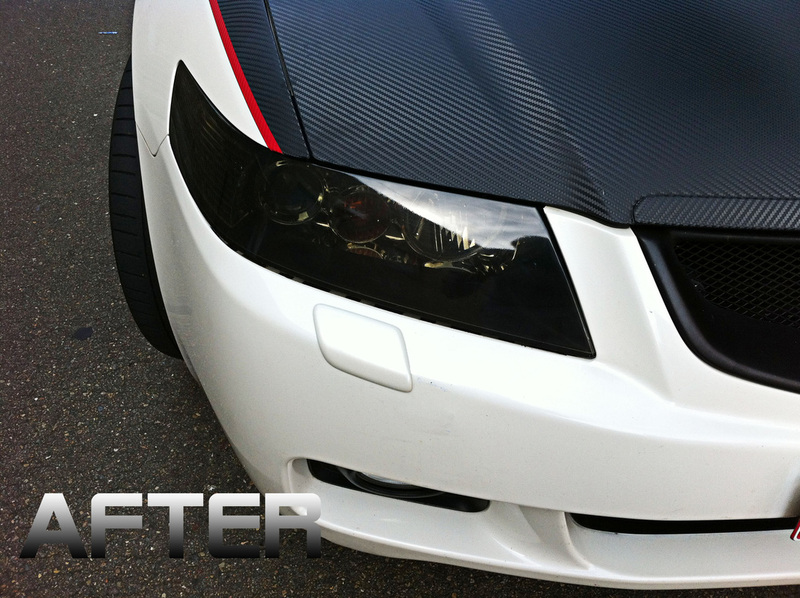 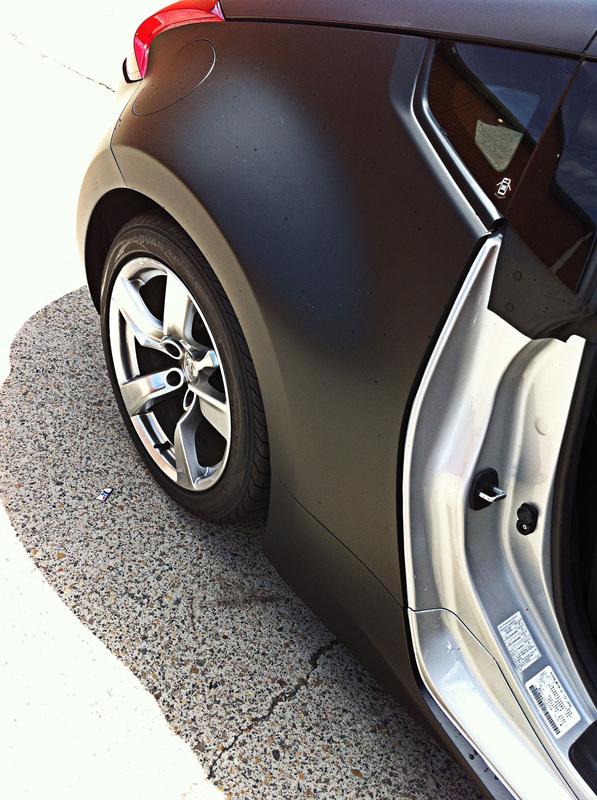 THIS BMW WAS WRAPPED IN MATTE WHITE WITH CARBON FIBRE HIGHLIGHTS. 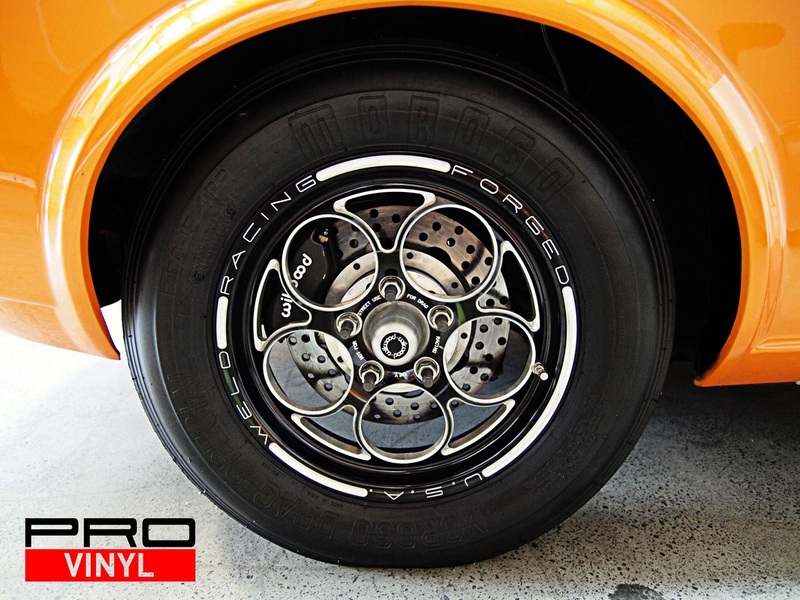 THE RIMS AND BADGES ARE RESPRAYED IN BLACK WITH SOME MINOR REPAIR WORK ALSO BEING DONE TO BRING THE CAR TO ALMOST BRAND NEW CONDITION, BUT WITH A COMPLETELY NEW LOOK. 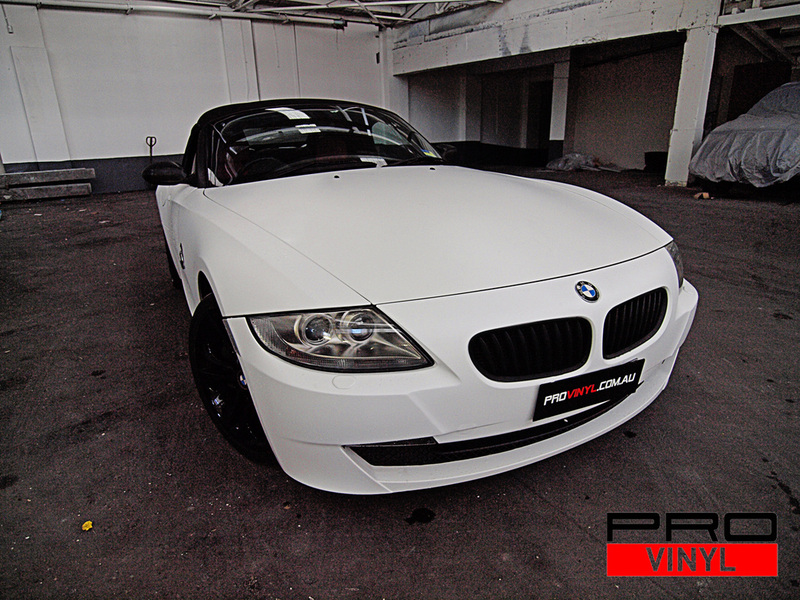 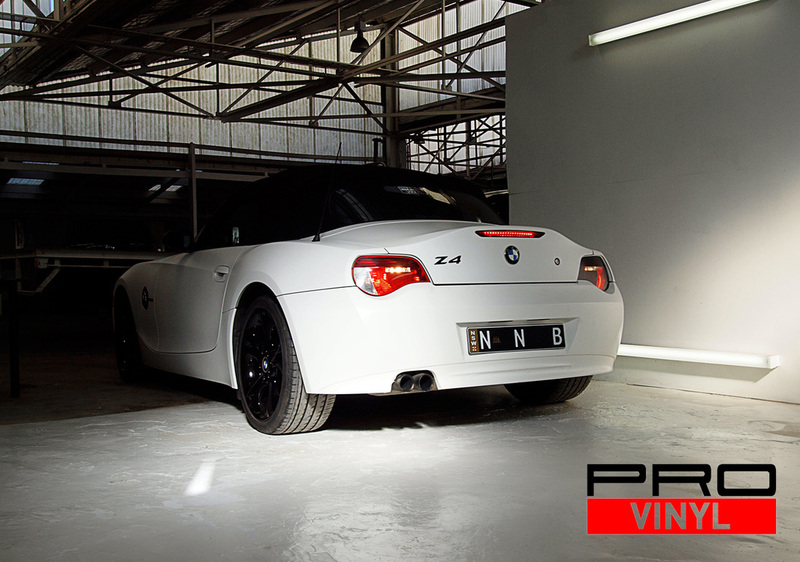 IN OUR OPINION ONE OF THE BEST LOOKING Z4'S WE'VE SEEN SO FAR. 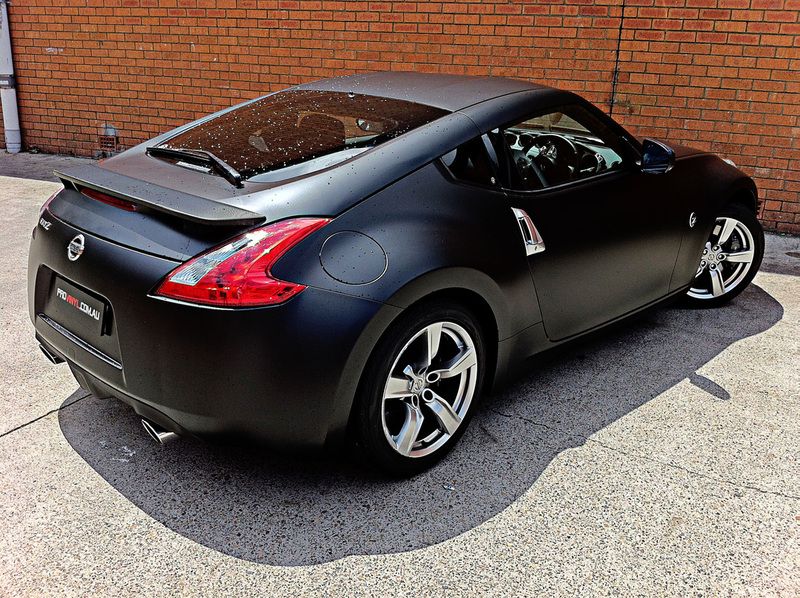 FULL BODY WRAPPED IN MATTE BLACK. 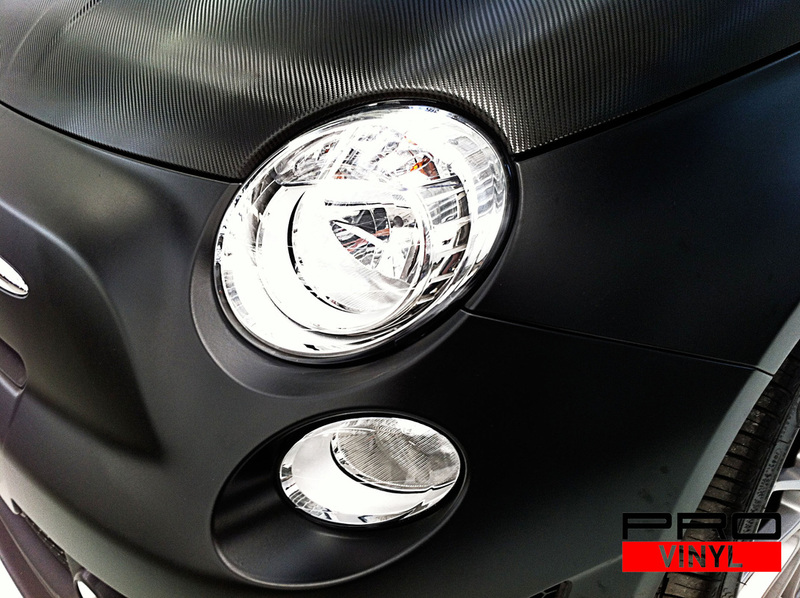 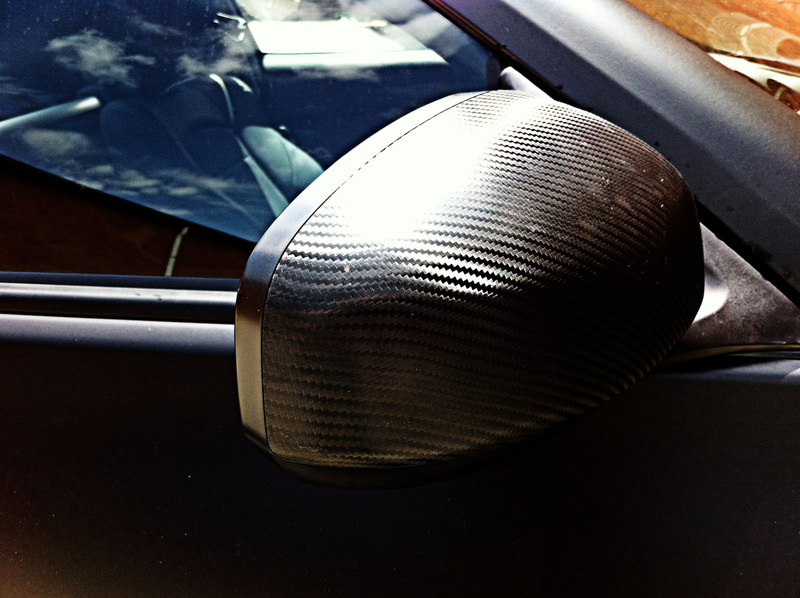 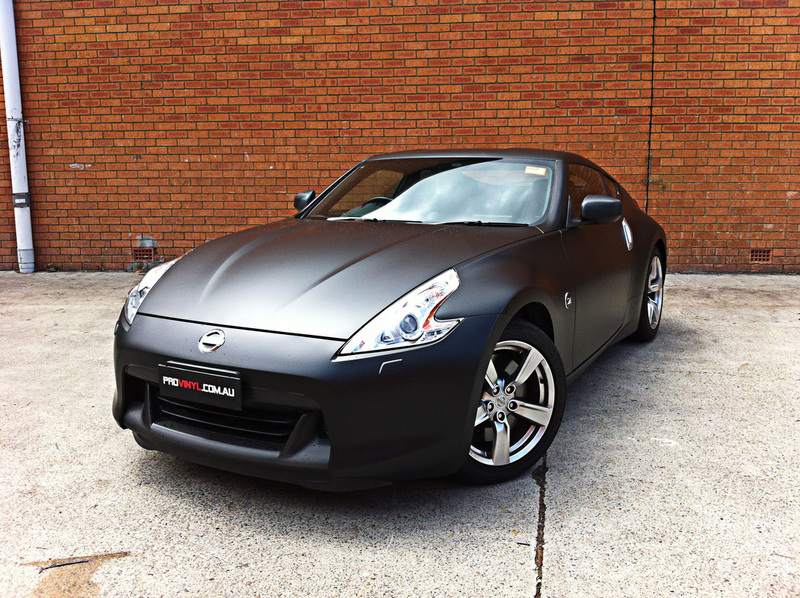 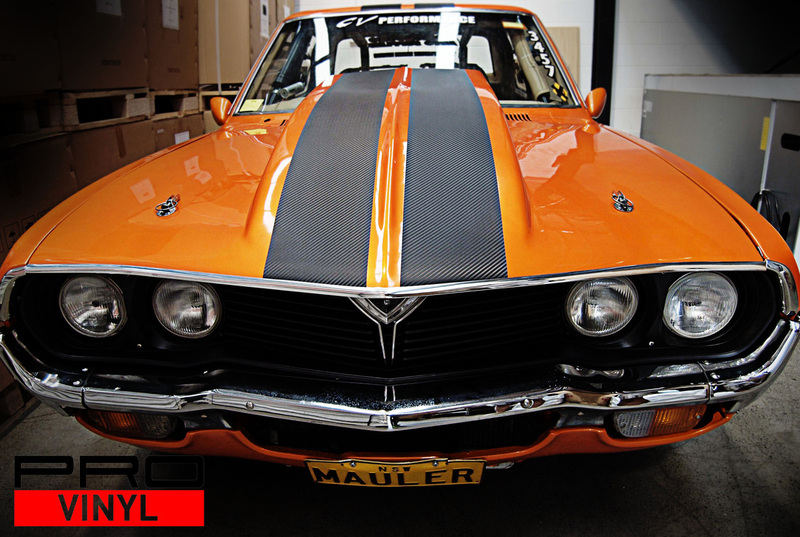 WITH SIDE MIRRORS, REAR SPOILER AND HOOD IN BLACK CARBON FIBRE. 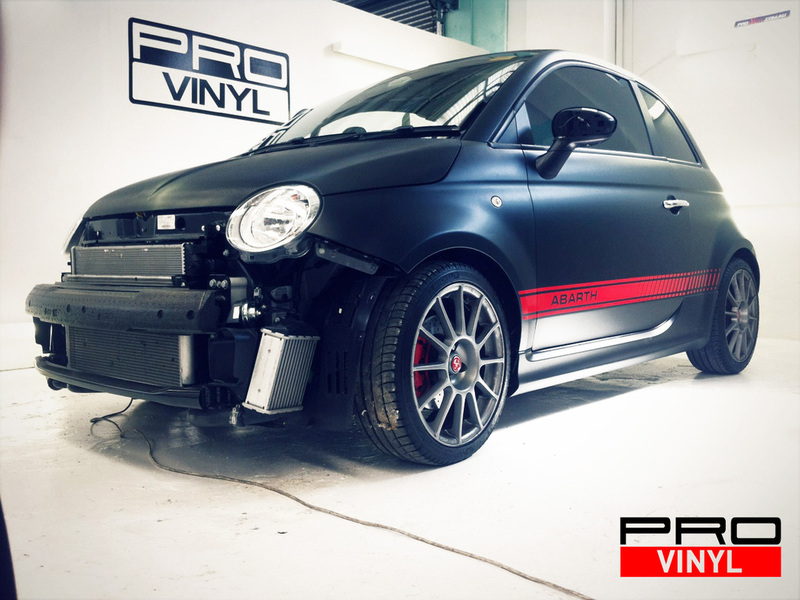 THIS GORGEOUS FIAT IS NOW EVEN MORE UNIQUE, ATTRACTING MORE ATTENTION THAN EVER BEFORE. 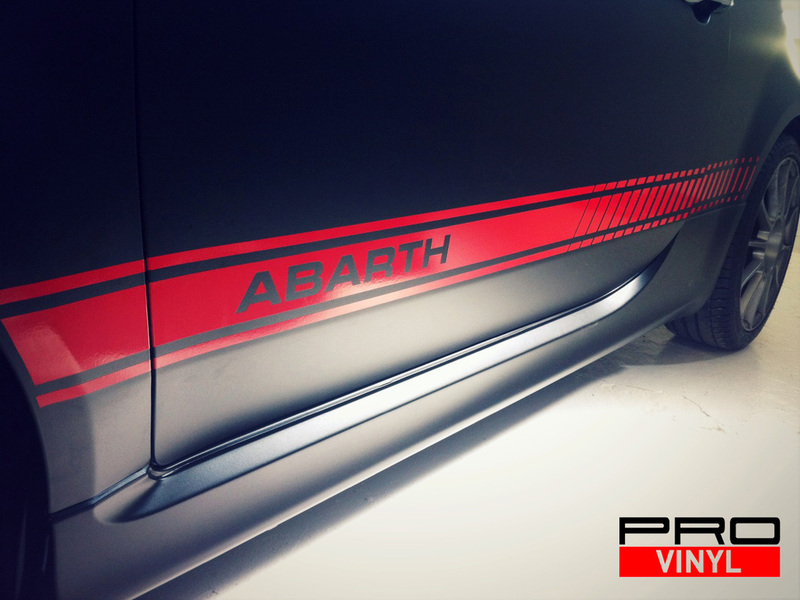 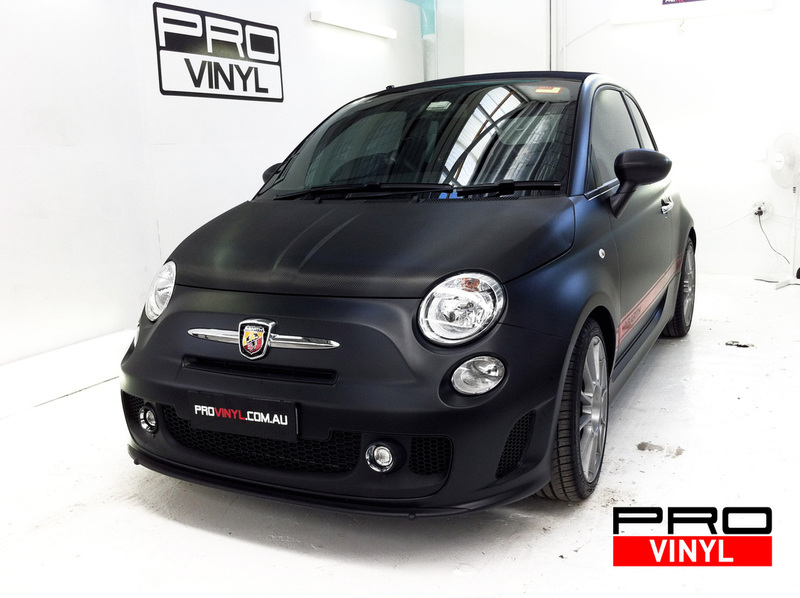 A SPECIAL THANK YOU TO THE CLIENT FOR CHOOSING PROVINYL AND LETTING THE STYLE TEAM RUN WITH SOME IDEAS RESULTING IN THIS STUNNING LOOKING POCKET-ROCKET. 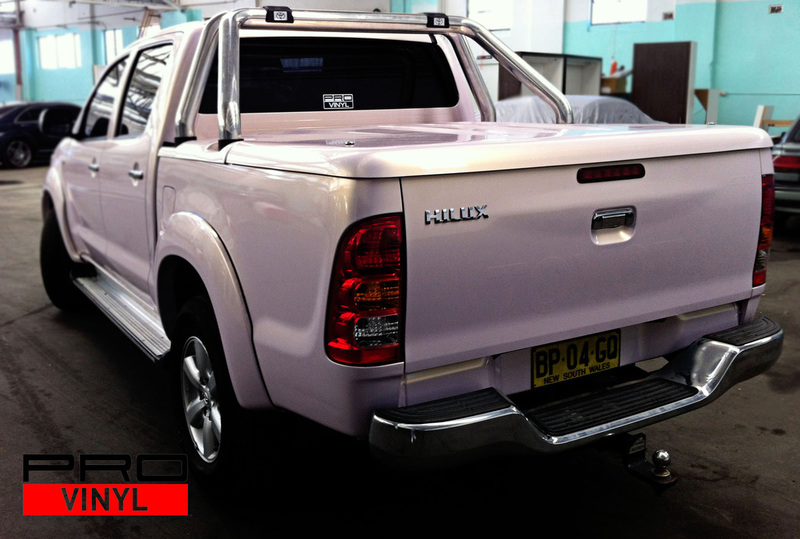 TOYOTA HILUX WITH FULL WRAP IN WHITE CHAMELEON COLOR VINYL THE CAR LOOKS INCREDIBLE. 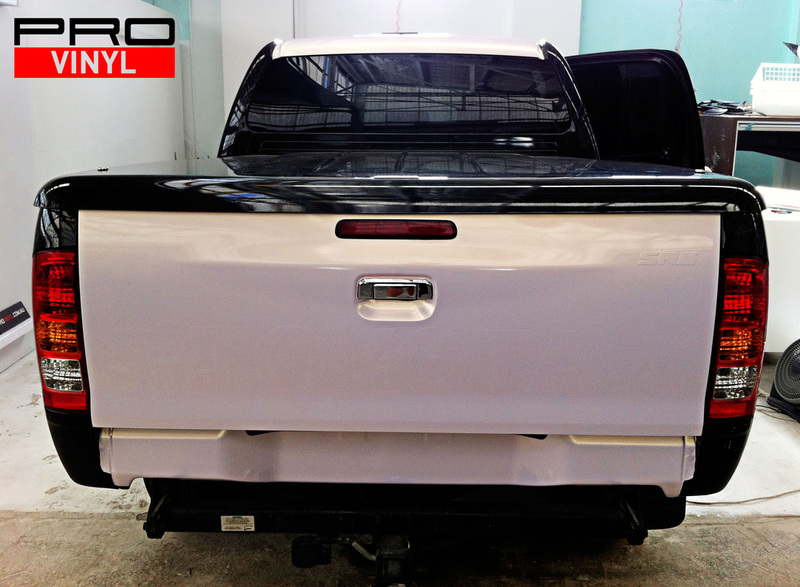 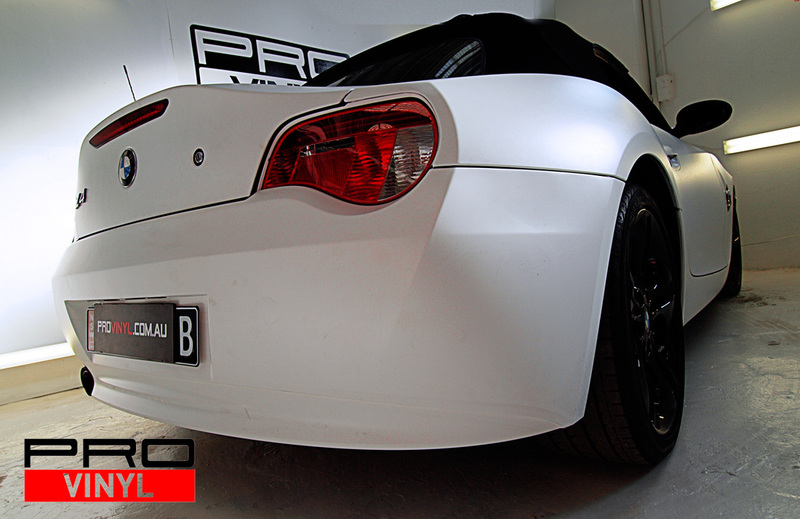 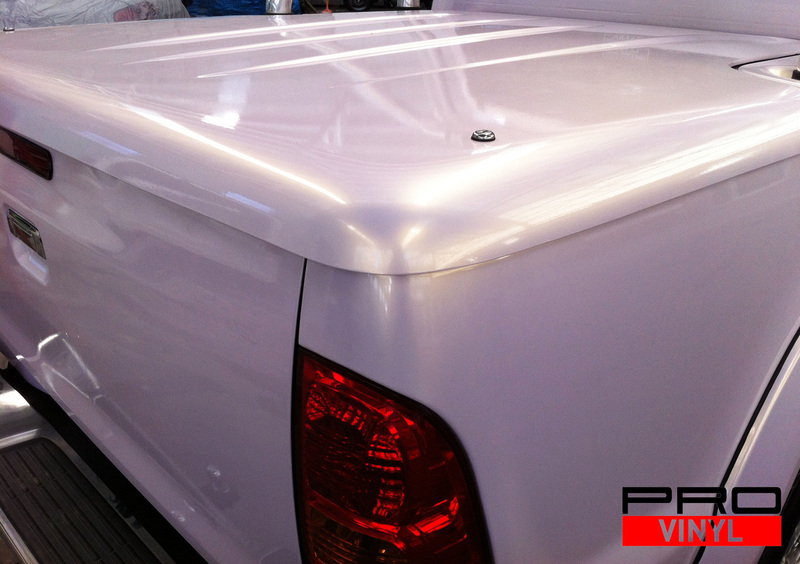 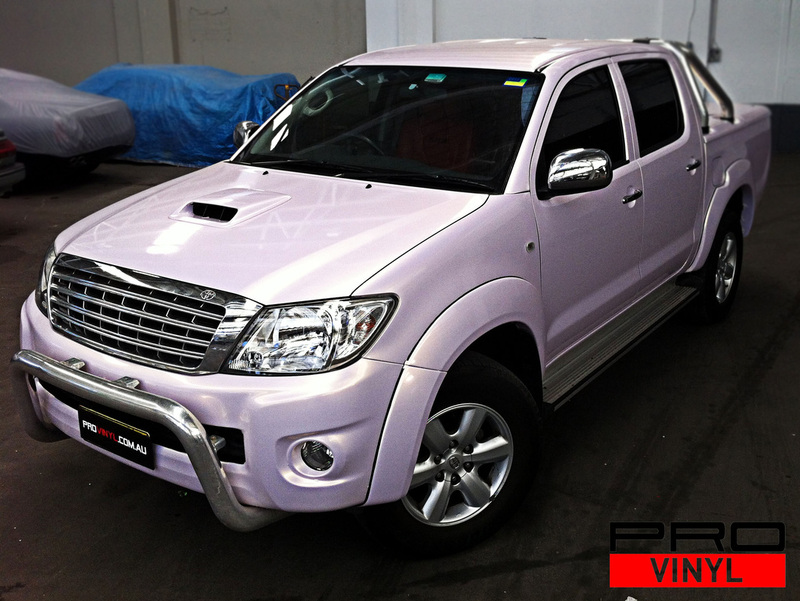 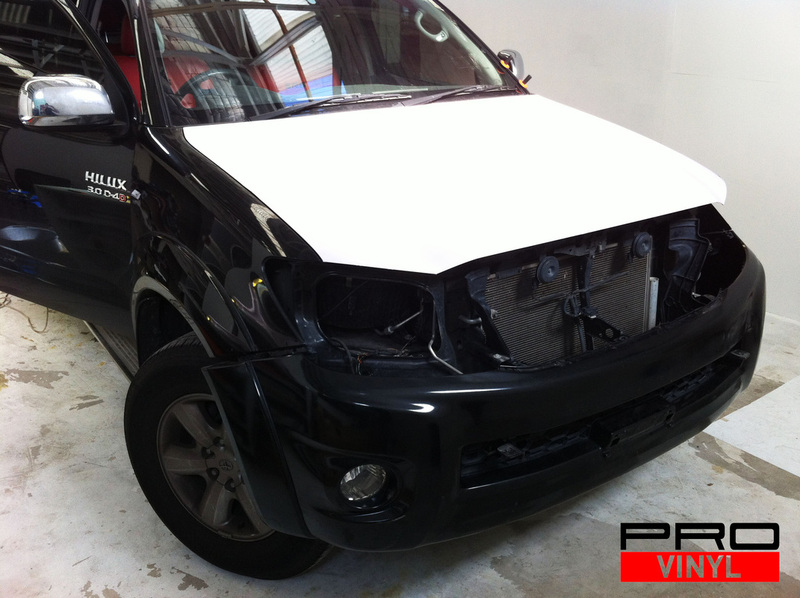 IT IS A ONE OF KIND JOB; THE ONLY PEARL WHITE VINYL HILUX IN AUSTRALIA AND POSSIBLY THE ENTIRE WORLD. 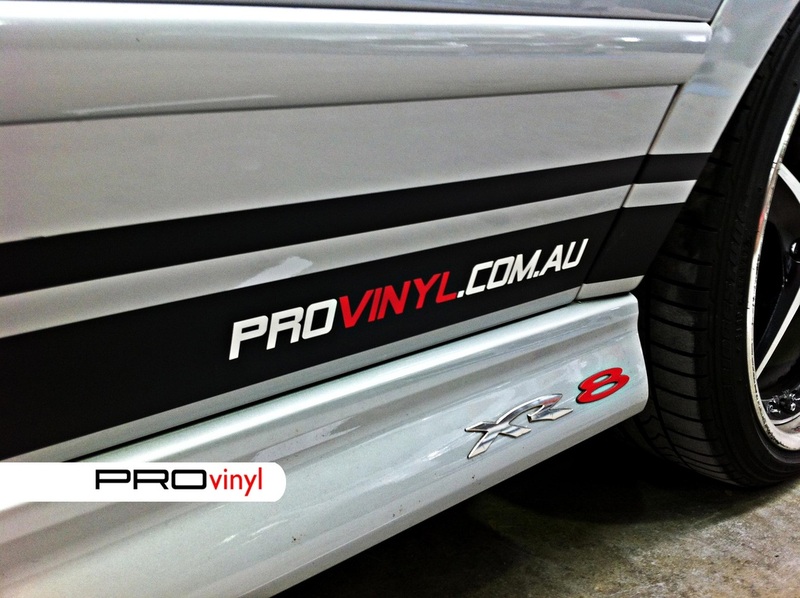 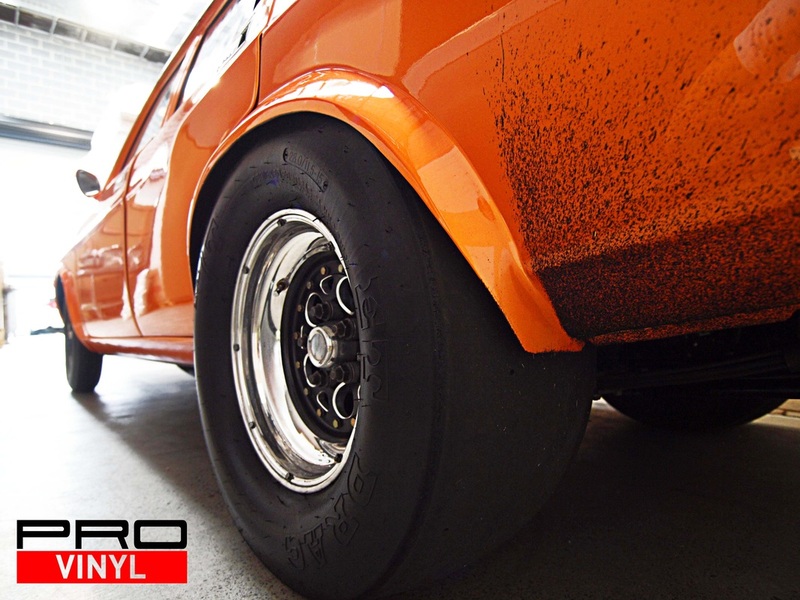 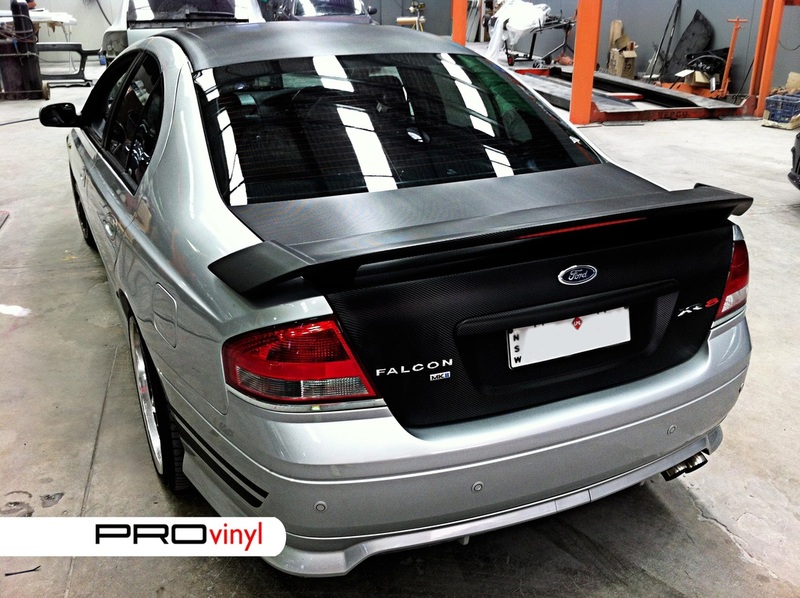 STAY TUNED FOR MORE EXCLUSIVE NEWS FROM PROvinyl. 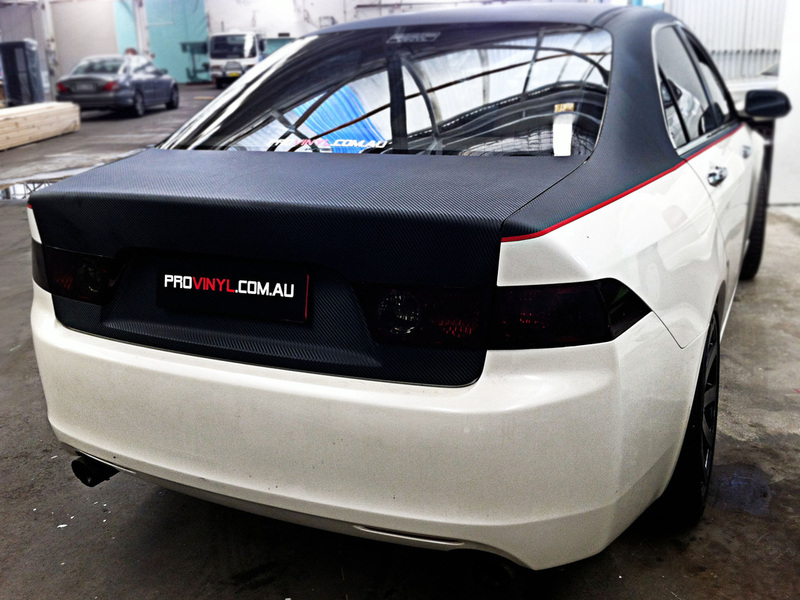 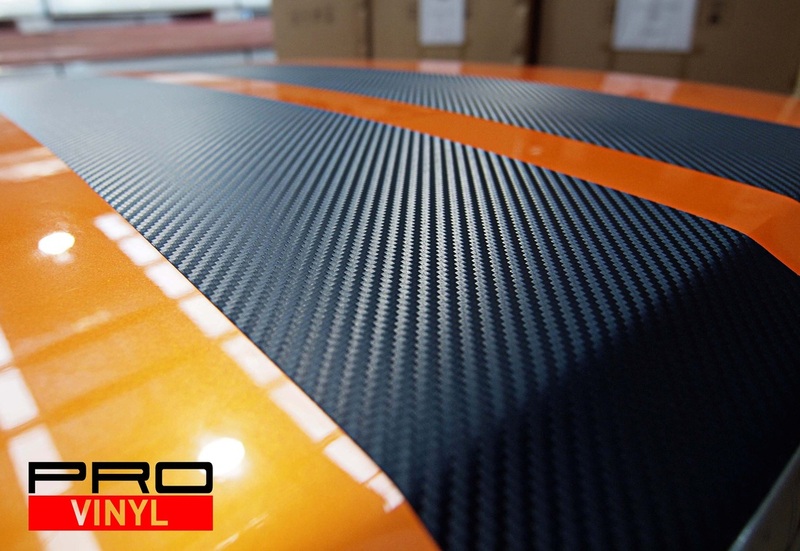 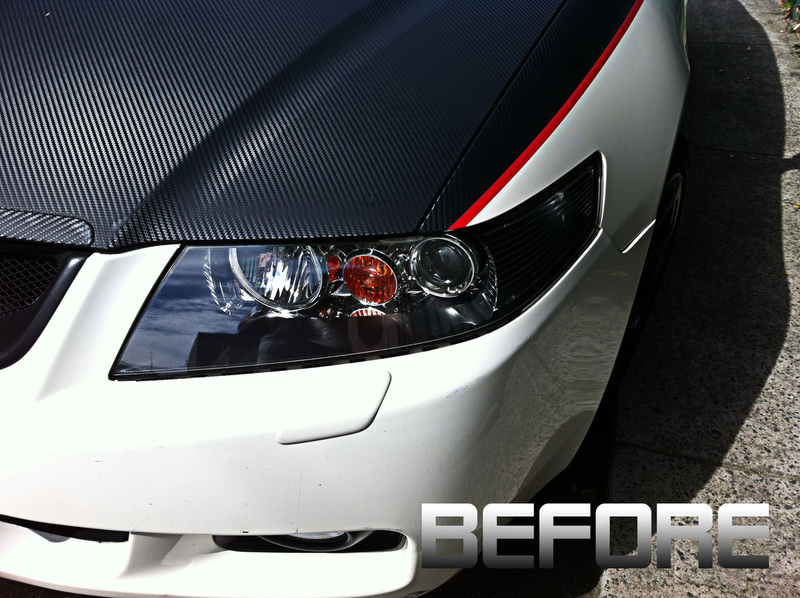 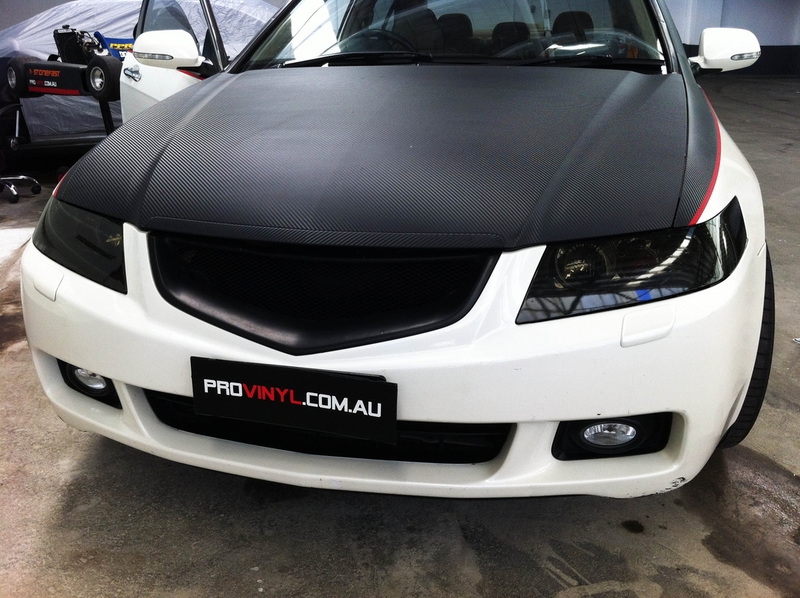 CARBON FIBRE BONNET, ROOF, BOOT, SPOILER AND BLACK MATTE STRIPES. 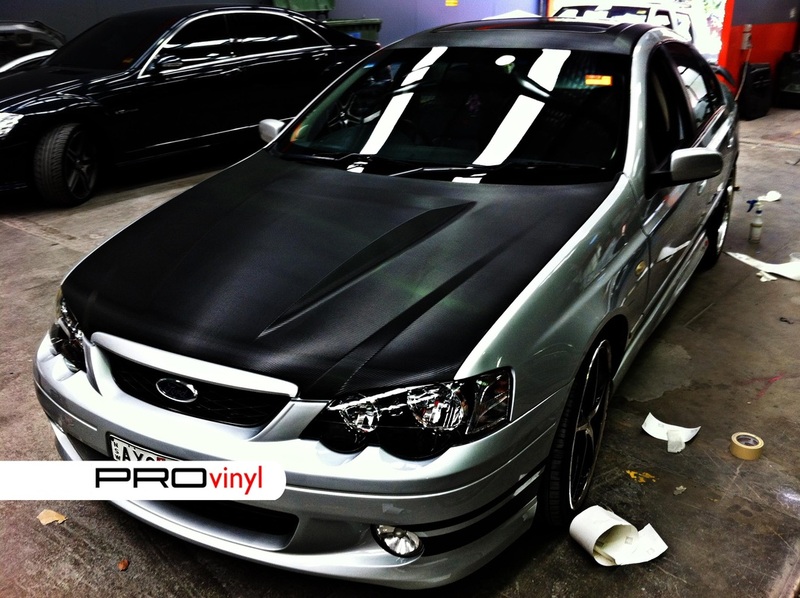 VERY SPORTY AND DEFS AHEAD TURNER FORD XR-8. 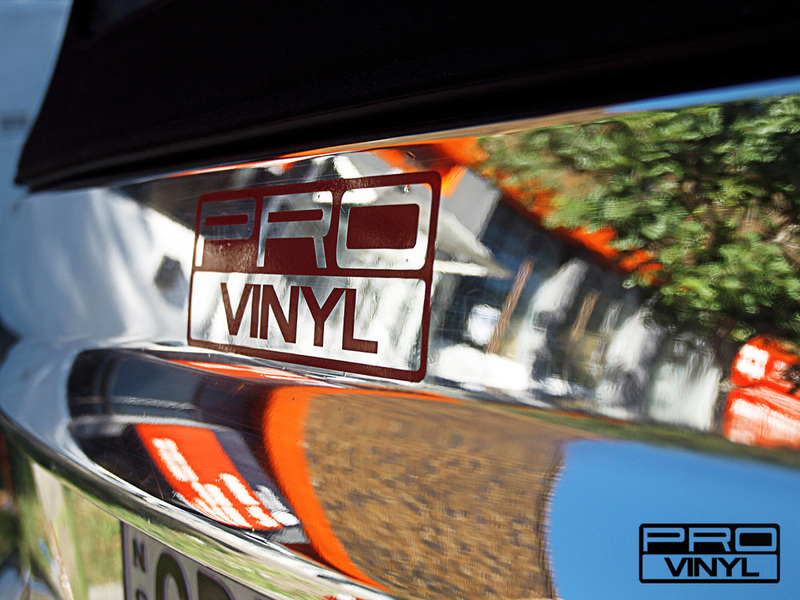 ONCE AGAIN, THANK YOU AL FOR LETTING US TAG YOUR VEHICLE WITH OUR LOGOS.